Are you an industrial company? 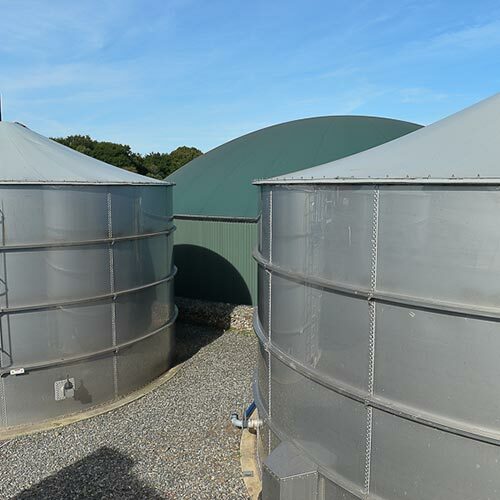 Do you have an anaerobic digestion project and are you looking for a partner? 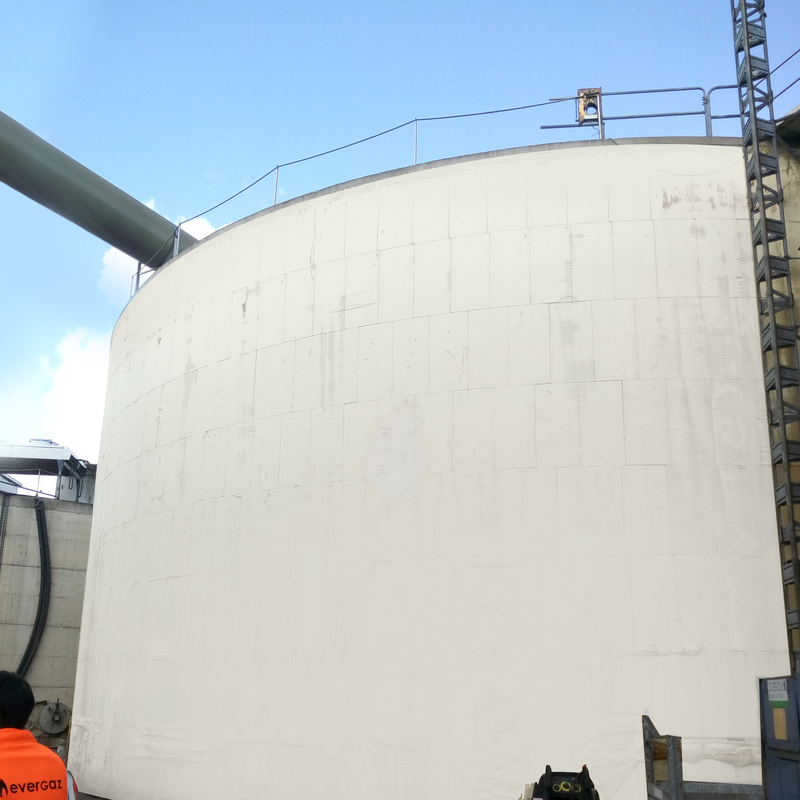 Do you want to exchange views on the technical aspects of your project? 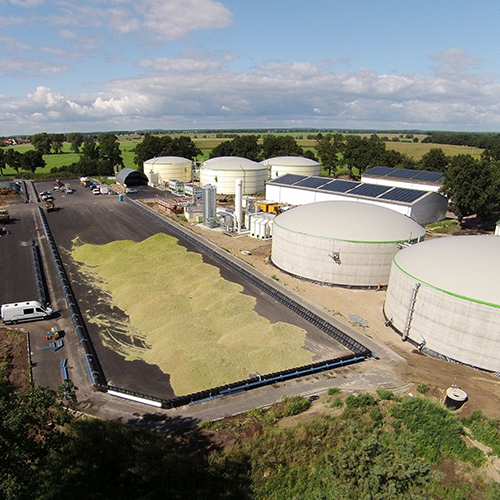 Do you have an interest in biogas? Do not hesitate to contact us by completing the contact form.